Today’s post is an invitation to check out a sub-reddit we made – UKFinanceOver30. What can we expect to find in UKFinanceOver30? What won’t we see on there? Can I submit a link to my own stuff? 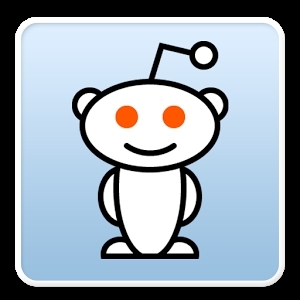 Reddit (actually written reddit, a play on “read it”) is a social networking aggregator website where registered users can submit content for discussion. Submissions can be either text – known as a self-post – or web links. Registering an account is free and you don’t need to provide an email address. 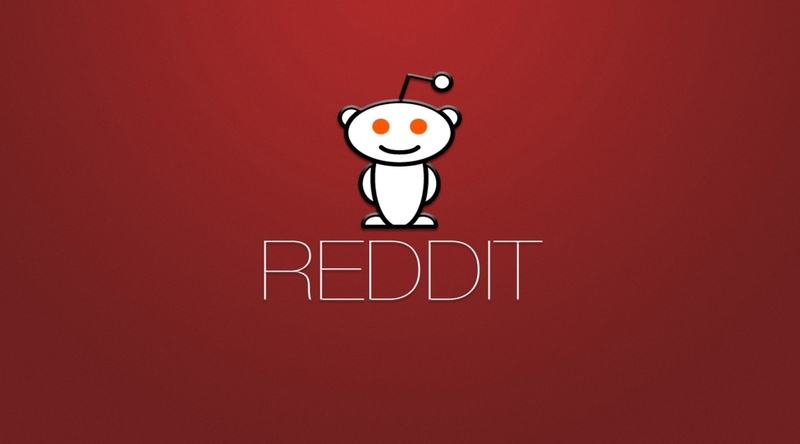 Reddit was founded in 2005 by two students at the University of Virginia, but has been owned by Condé Nast Publications (the people who publish Vogue and Wired) since 2006. I’ve been a member since 2006, but I had never created a sub-reddit until today. Probably the best feature of reddit is the ability for users to create their own sub-reddits – effectively a special interest bulletin board. This prevents minority interests being swamped by populist ones. There are now more than 5,000 sub-reddits. New users are issued with a default set of fifty popular sub-reddits,1 but this list can be edited. Users can subscribe to whichever sub-reddits they are interested in, so that the submissions they see are tailored to their own interests. You can also group sub-reddits into what are termed “multi-reddits”, so that you can have different front pages for different interests. For example, I have multi-reddits for money, football, photography, web development etc. You can also have multiple accounts. This can be useful for separating your discussions in different subject matter areas, for example if your comments about football are more passionate than your comments about finance. The other key feature of reddit is voting. Other users can vote the submissions up and down the ladder within a sub-reddit, so the most popular content rises to the top. 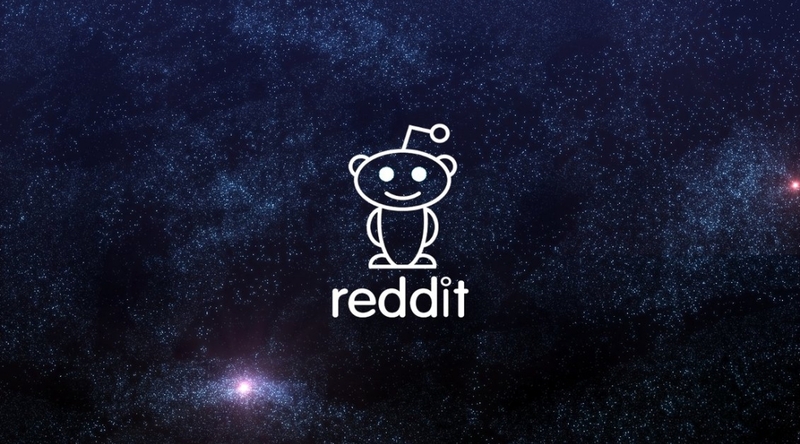 You can view a sub-reddit in various ways – what’s new, what’s hot (ie. has had lots of up-votes recently), what’s controversial, the absolute top posts and so on. You can also filter by time so that you only see recent submissions. Regular readers will know that I have become a big fan of Twitter over the six months since I joined. It’s relatively easy to build relationships on the service, and the 140 character limit can actually be a useful discipline. The main drawback with Twitter is its epehmeral nature. Tweets are perishable – most of them are seen by a small minority of your followers, and clicked on by even fewer. This means that you would need to be permanently online to keep up with everything. Reddit is permanent. Every submission and every comment are saved by default forever.2 Checking in once a day is more than enough to keep up with things. 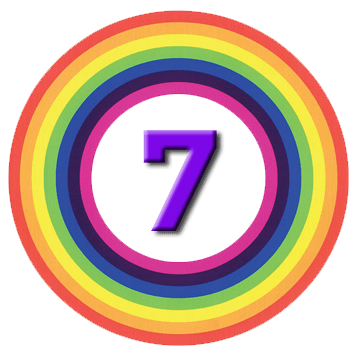 The permanence also means that reddit is good for evergreen content. Reddit is also superior for multi-user discussions. On Twitter, conversations between three or more people can quickly become unwieldy. 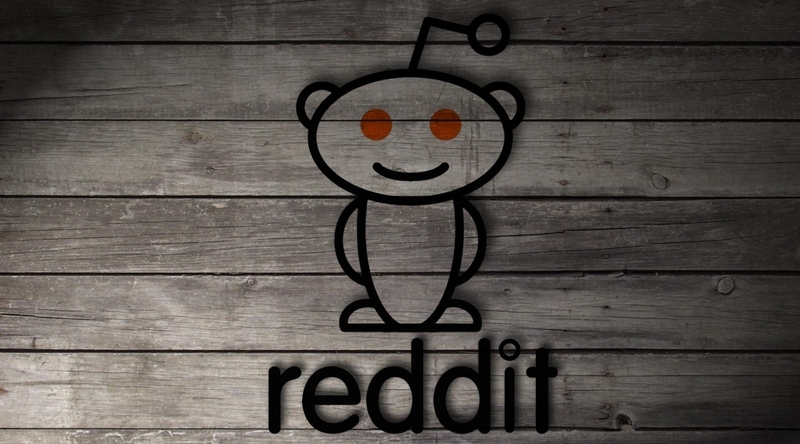 Reddit is designed for multi-user interaction, and for building communities. There are quite a few financial sub-reddits already, but none of them quite hits the spot for me. The second problem is the tendency of sub-reddits to become a place for preaching to the choir. Each sub-reddit has one or more moderators3 and over time they will tend to encourage a certain kind of post. The biggest issue on the finance sub-reddits is that an orthodoxy has arisen around low-cost passive indexing, specifically using Vanguard funds. There’s obviously nothing wrong with this approach, and it does fit the young US demographic quite well, but it limits discussion of more interesting aspects of investment. At the other extreme are the day-trading sub-reddits, filled with partisan discussion of particular stocks, much as on the many UK financial bulletin boards (and sometime on Twitter). The first thing to say is that of course you don’t need to be over 30 to use the sub-reddit. There are also some Over40 and Over50 sub-reddits but I thought we should be as inclusive as possible. To begin with, it will be quite a lot like my Twitter feed – which you can see over on the left hand column – but with fewer quotes and fewer links back to this website. 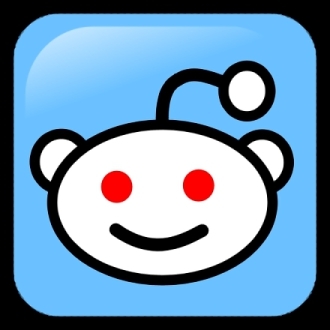 I will also be submitting interesting posts from the many blogs that I subscribe to, along with a few cross-posts from other finance sub-reddits. In general, anything that matters to the long-term UK Private Investor is fair game. In the long run, what ends up there depends a lot on you. The idea is that everyone becomes a contributor, not just a reader. So head over there and get posting. How should I invest £1000? How should I invest £100 a month? What’s the cheapest way to invest £100 a month into a Vanguard LifeStyling fund? How can I get the best return on some money I will need back in two years time? Which is the best Cash ISA? Where in London can I rent a flat for £500 a month? Can you explain my tax code to me? Will paying off my credit card each month improve my credit score? Yes you can, and indeed it will be encouraged in this sub-reddit. New users of the site should be warned that reddit can be quite aggressive towards what it feels is spam. The way to avoid this is to stick to the 9:1 rule – for every piece of your own content that you submit, you need to submit nine others that have nothing to do with you. So head over there and take a look, and get posting.